Jackie Victor, the founder and CEO of Avalon International Breads. 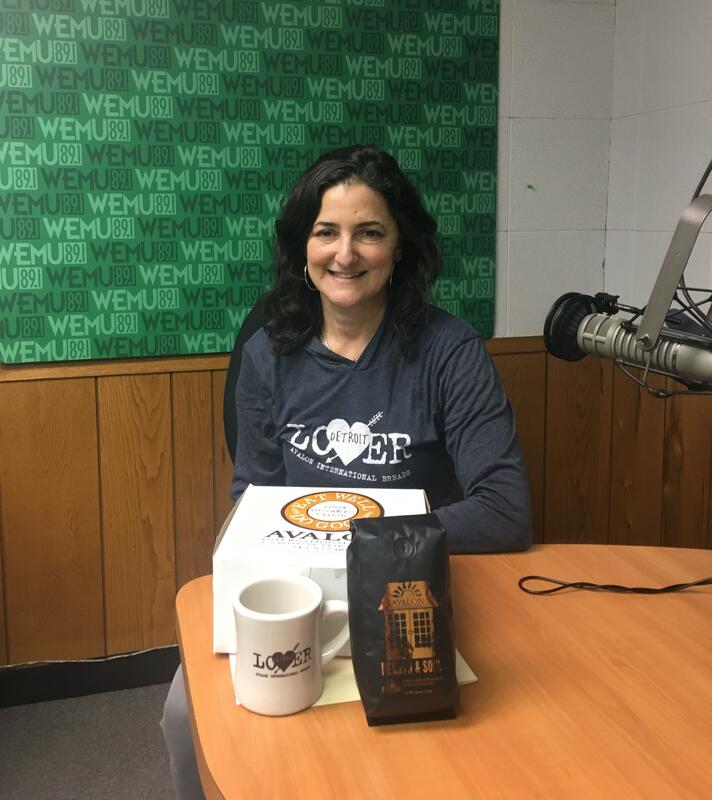 Jackie Victor is a University of Michigan graduate and was inspired by Wildflour Community Bakery when she went to school there, planting a seed to someday open her own bakery that is the hearth of the community using 100% organic flour and local ingredients. In June of 1997, she pulled the first loaves of bread out of their newly installed hearthstone oven in a small, converted storefront in the Cass Corridor of Detroit. Against all odds, she and partner Ann Perrault believed Detroit deserved the best and wanted to meet the needs of an underserved population and location. Victor says their goal was to create a feeling of warmth and authenticity and provide access to fresh foods in Detroit. They wanted to create a special feeling that everyone belongs there. Inside Ann Arbor's Avalon Cafe and Kitchen coffee shop. Just over a year ago, Avalon opened a new location in Ann Arbor, which Victor says is a different concept with a full service menu that revolves around bread but offers sweets and coffee and unique beer via the Jolly Pumpkin. They also serve weekend brunch revolving around the bread, which Victor likes to think of as "healthy comfort food." They serve two extremely unique beers in Ann Arbor, one made from Mighty Good Coffee, sometimes called "breakfast beer," and another unusual beer made from fermented bread from a six thousand year-old tradition from Egypt at Avalon Cafe and Kitchen in Ann Arbor. 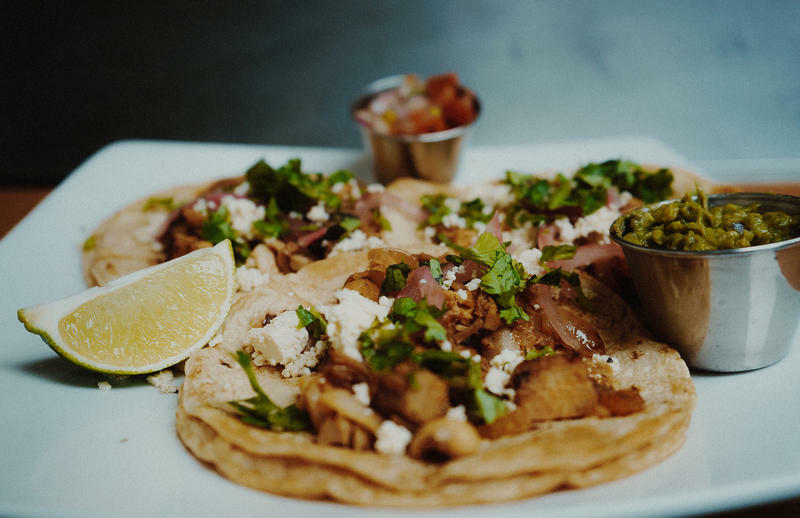 After expanding with three new locations in the past year, Victor says she plans to re-focus her efforts on all their current businesses and get more deeply involved in those locations. Her goal is to "do what they do better and have a little bit more fun."